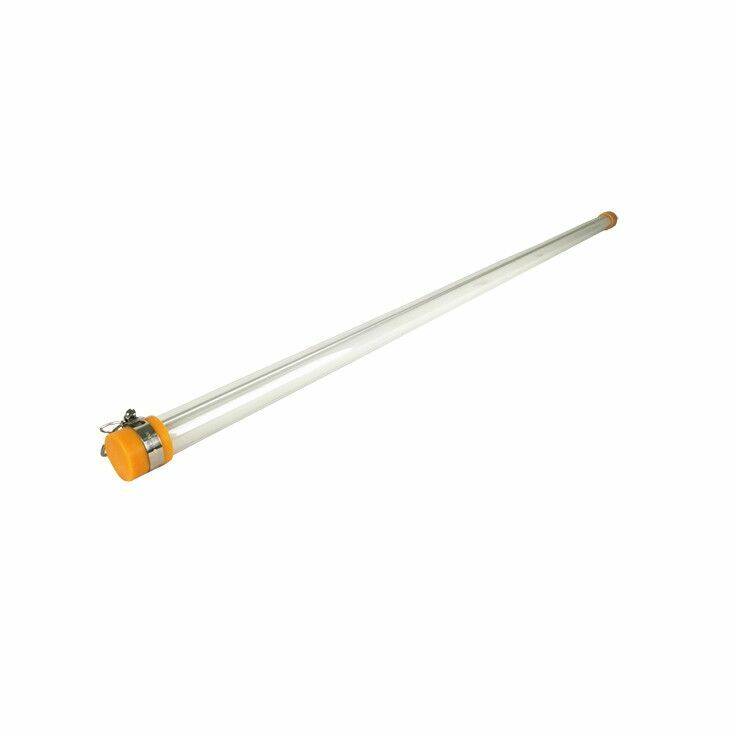 ● Application: Suqare, Wharf, Sport Stadium, Golf Course etc. 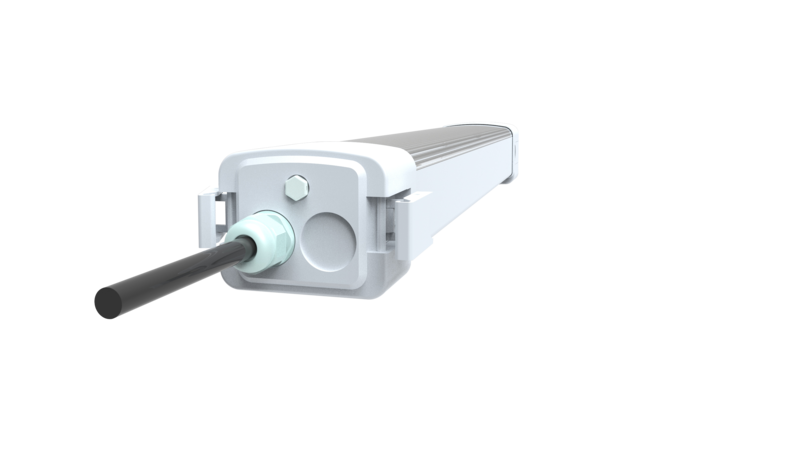 ● 3 pins PVC base,easy install,surface mount. ● PC cover,milky,stripped and transperent. 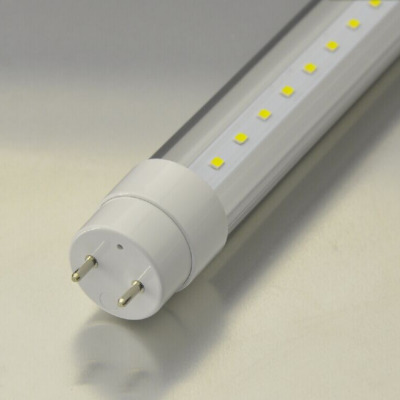 ● 6063 aluminum,good heat dissipation. 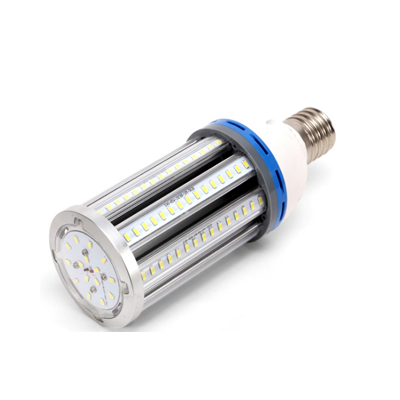 ● SMD 2835 Epistar chip,small light decay,long lifespan. 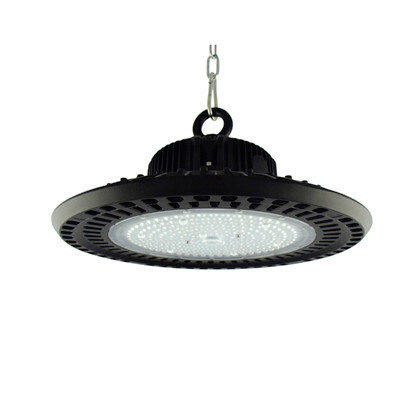 ● CE RoHS certificate,3 years warranty. 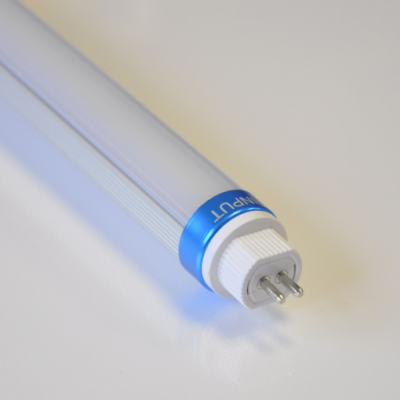 ● Soft and smooth light,instant startup, no hurting eyes. 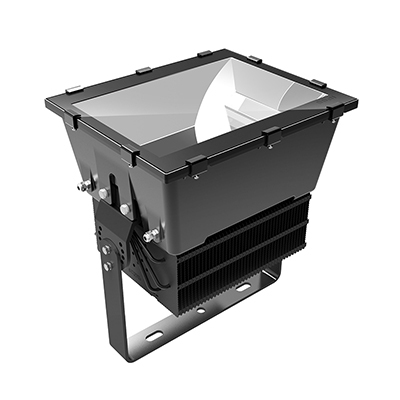 ● 4 years warranty,Epistar 2835 chip,6063 aluminum heatsink. 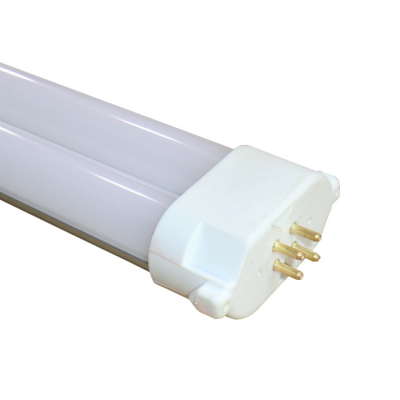 ● GY10q Base,100lm/w,3 years warranty. 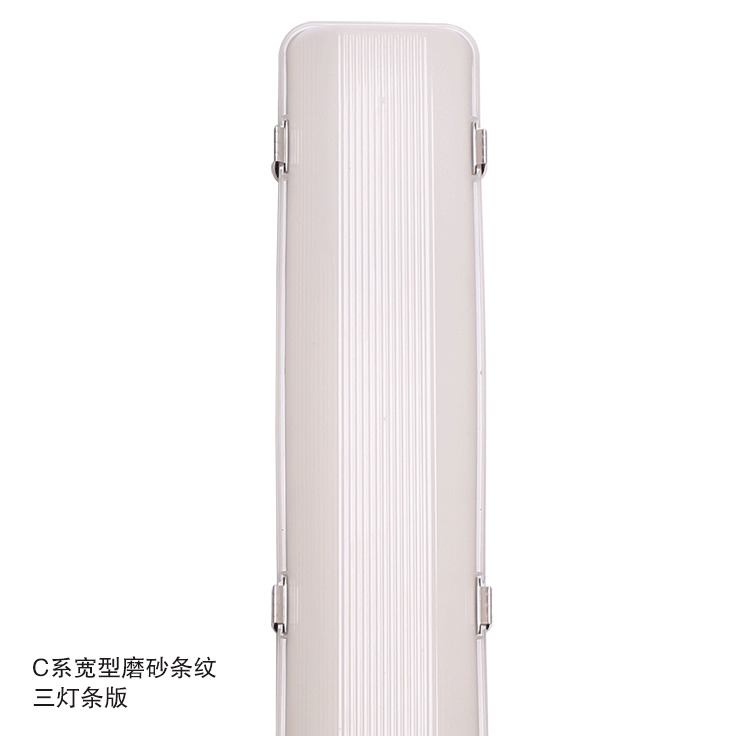 ● PC cover,milky,stripped and transperent can choose. 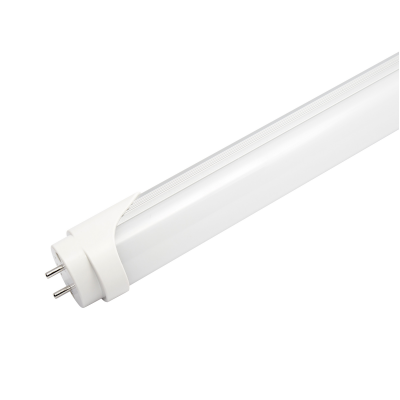 ● Easy install,pretty and elegant appearance. 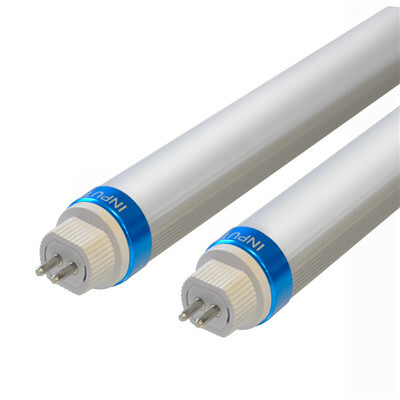 ● Epistar SMD2835, high luminous efficiency, low light decay. ● PC cover,3 type to choose,frosted,stripped and transperent. 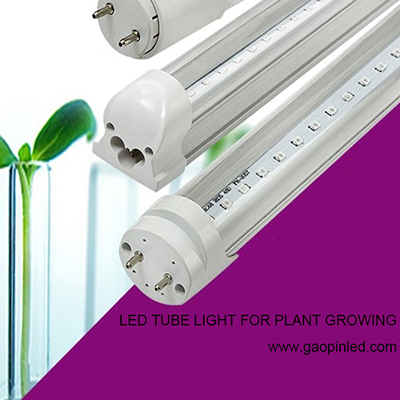 ● G13 Base,easy to install, direct replacement of traditional T8 tube. 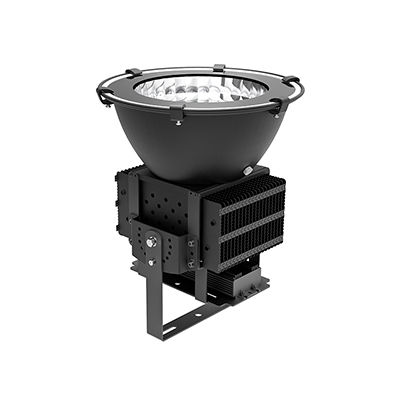 ● 6063 aluminum heatsink,good heat dissipation,long lifespan. 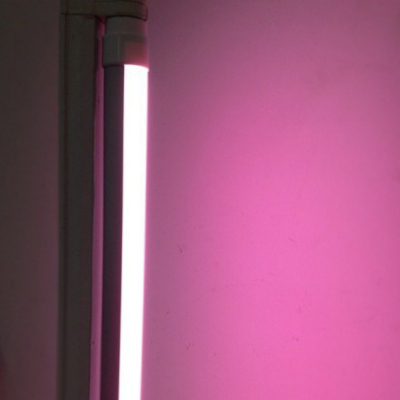 ● Customized SMD pink color for fresh meat. 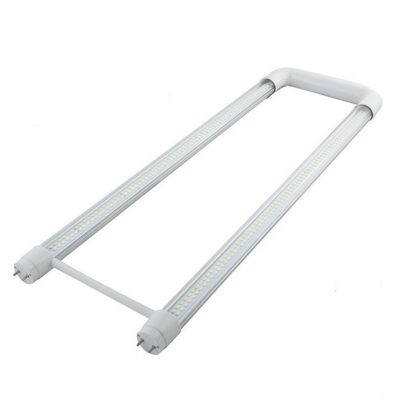 ● Brightness EPISTAR led chip, 110LM/W&150wlm/w . 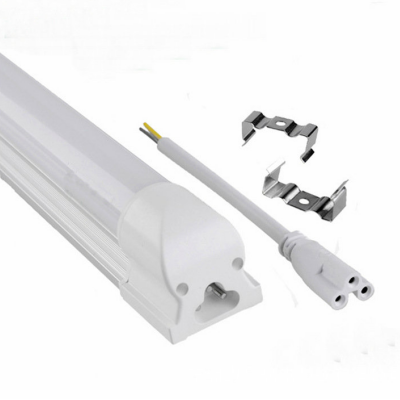 ● Good heat dissipation with built in aluminum fixture. 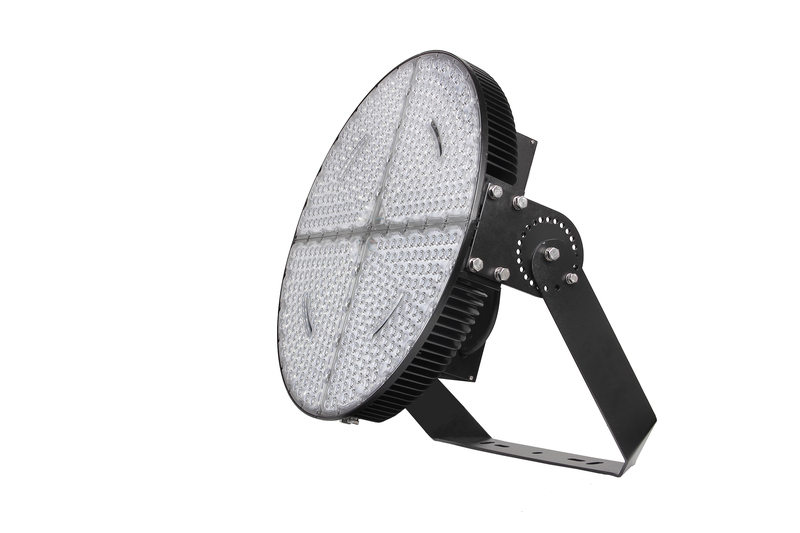 ● Waterproof IP65 and IK10, dust-proof and anti-corrosion. 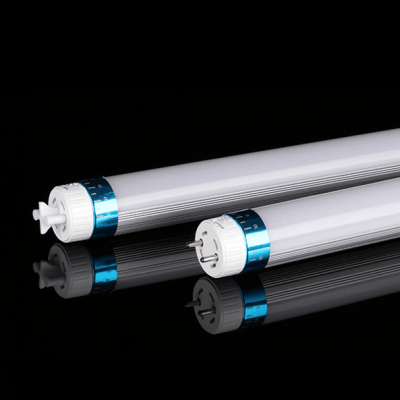 ● 5 years warranty with CE/RoHS certificates. 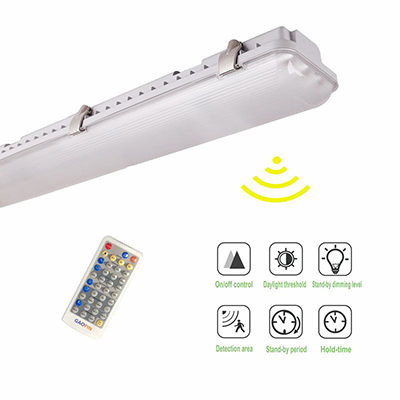 ● OEM：Sensor function， emergency function. 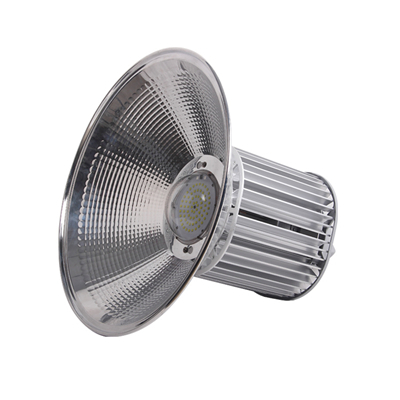 ● Brightness EPISTAR led chip, 120LM/W. 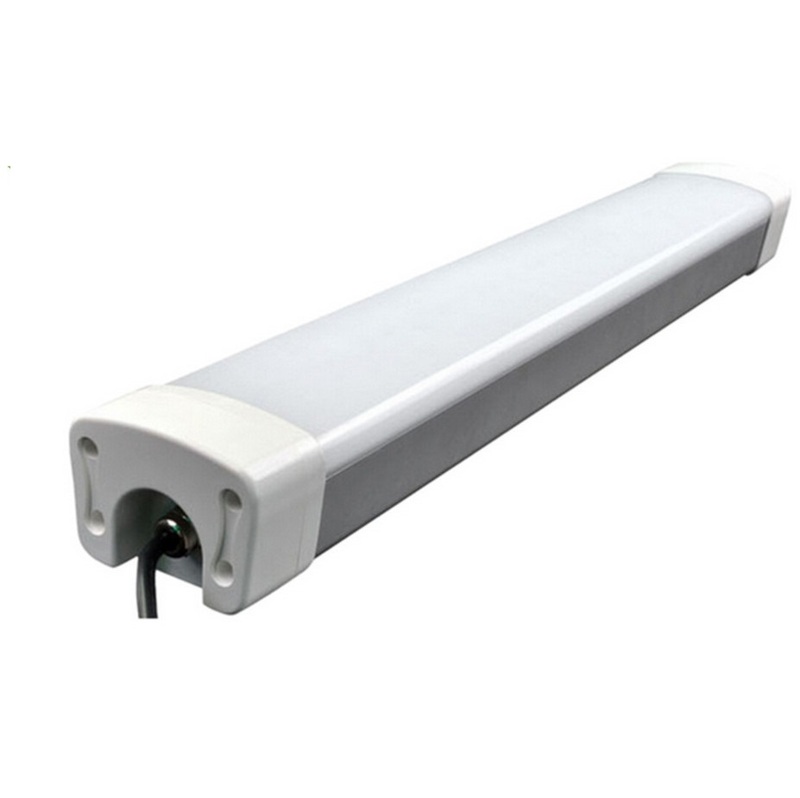 ● Waterproof IP65, dust-proof and anti-corrosion.